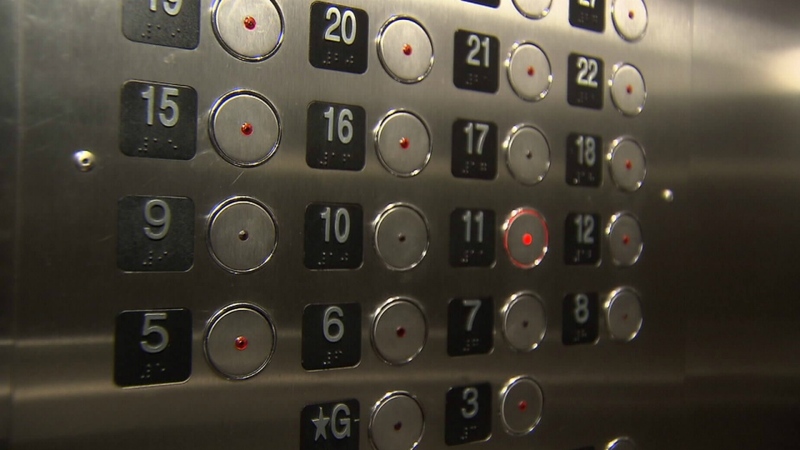 The city of Vancouver has issued a bulletin requiring developers to abstain from omitting certain floor numbers from new buildings in an effort to simplify the work of first responders. In short, the days of skipping 'unlucky' numbers such as 4 and 13 are numbered. Existing buildings that have avoided a traditional numbering system may be required to change numbers on a case-by-case basis. Certain buildings across Vancouver have omitted the number four or 13 from floors and suites as part of a cultural trend against "bad luck." Thirteen has been long considered an unlucky number in Western culture. There's even a phobia called triskaidekaphobia where sufferers will avoid any use of 13. In Chinese culture, the number four is considered unlucky due to its pronunciation sounding similar to "death." 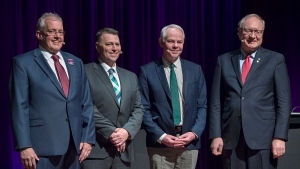 "Four, 13 any other number people want to skip for whatever reason, we're putting back in and basically putting a normal mathematical sequence of numbers into a building design," said Pat Ryan, the city's chief building officer. Ryan says the range of numbering formats was complicating the work of first responders and making it harder to respond. "Particularly when they're doing external entry into a building, the last thing you need is them having some confusion over what floor they're responding to," he said. "We are just ensuring we don't have confusion at a critical point of time when you don't want confusion." Real estate marketer Bob Rennie says the practice has long affected how companies construct buildings. "For years, four has been left out," he said. "It's just something that is long overdue." However, he doesn't expect the new rule to assuage the city's demanding real estate market. "The big question is 'Is this going to hurt real estate?' Absolutely not," he told CTV Vancouver. 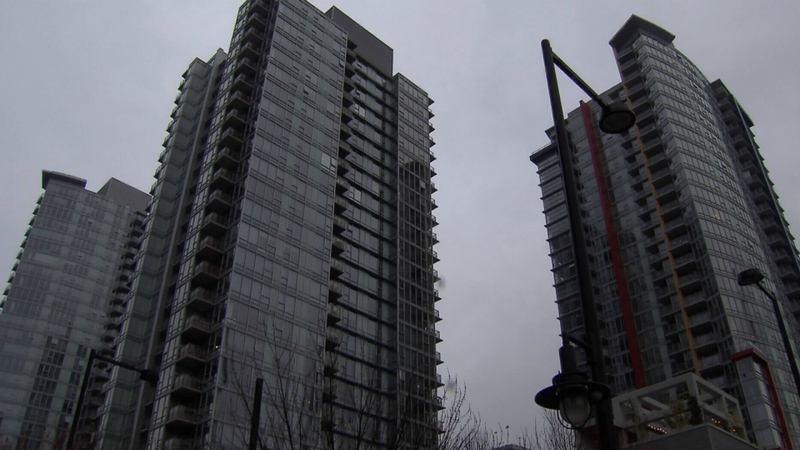 Unlucky numbers will be banned from new buildings in Vancouver.